Offer a gift of peace and tranquility when you send sympathy flowers or funeral arrangements in Long Island. 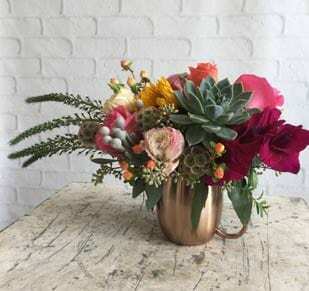 Call us at (631) 724-0333 or shop our wide selection of flowers online for your convenience. 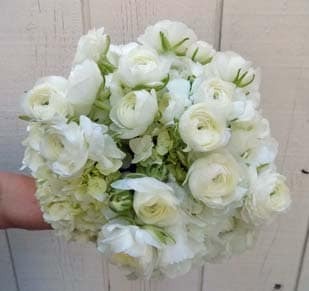 Express your heartfelt condolences with personalized funeral or sympathy flowers from the leading Long Island florists. For over 100 years, we have shared in your sorrow during times of grief and have been here to comfort you with the healing power of fresh flowers. 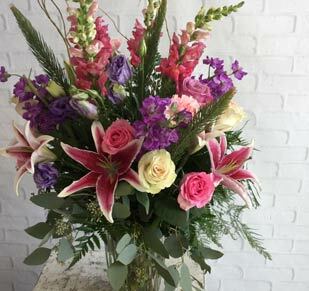 Our remembrance and sympathy flowers are specially designed to uplift spirits and heal broken hearts. Browse our wide selection of wreaths, sprays, stands, and more online for your convenience or in-store with the assistance of our knowledgeable staff. We can deliver flowers to a church service or funeral home. 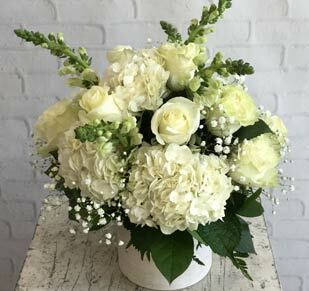 Our trusted flower delivery service is available in many cities and towns such as Smithtown, Port Jefferson, Babylon, Bayport, Belle Terre, Bellport, Bohemia, Brightwaters, Brookhaven, Centereach, Centerport, Commack, Copiague, Coram, Deer Park, Elwood, East Northport, Setauket, Farmingville, Huntington, Islip, Kings Park, Lake Grove, Lindenhurst, Islandia, Medford, Middle Island, Mount Sinai, Nesconset, and many other parts of Long Island.